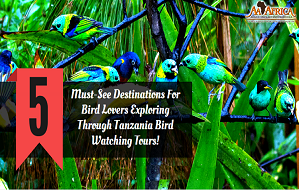 5 Must-See Destinations For Bird Lovers Exploring Through Tanzania Bird Watching Tours! 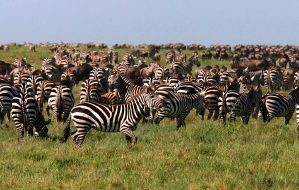 The Migration a safari in Tanzania. 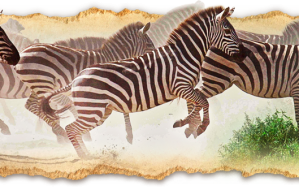 Hello guys and welcome to our post today, "Serengeti Safari in Tanzania". 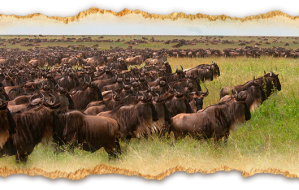 The Serengeti is an UNCESCO world heritage site and one of the most famous and renowned national parks in all of Africa. 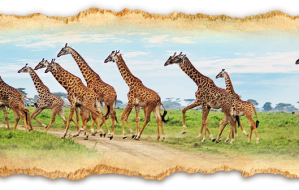 Arusha is the gateway to your African dream. 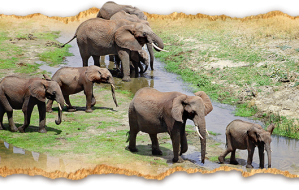 This town is where hundreds of thousands descend each year to take a Safari in Tanzania. 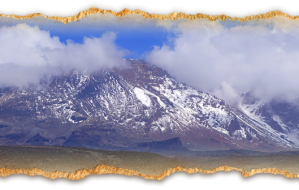 Arusha itself, is home to around 400,000 people. 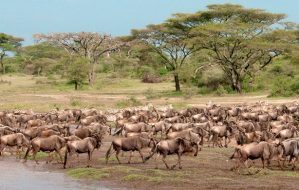 Safari Tanzania | Why Tanzania. 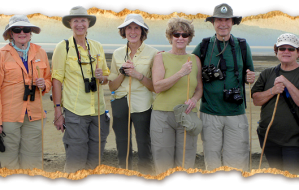 Hello guys and welcome to our post "Safari in Tanzania". 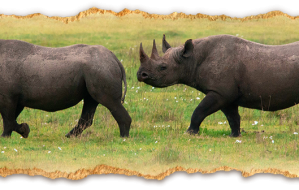 Today we shall highlight our Ultra-Luxury Safaris and our Special Interest Safaris.